Analysis: Unlike clients with attorneys, Paul Manafort's communications with his accountant are not entitled to protection from an investigation. 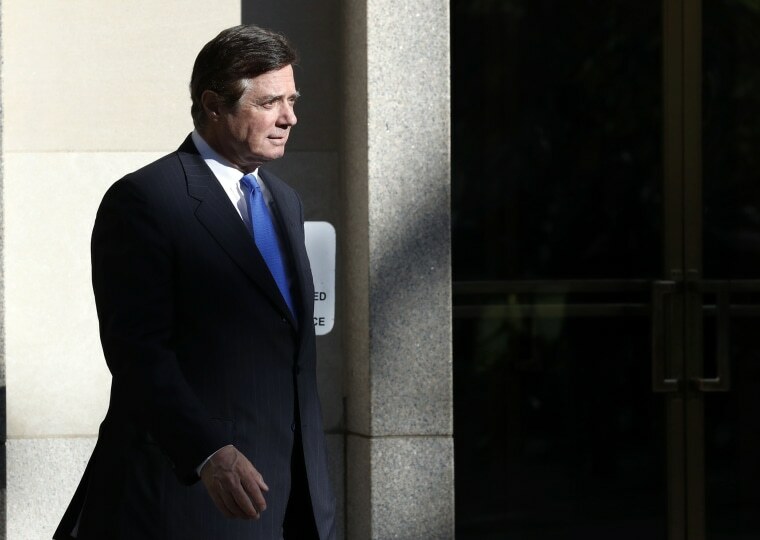 Former Trump campaign chairman Paul Manafort’s accountant testified this week at his trial for tax perjury and bank fraud that she sent false documents and misrepresented a home so that Manafort could get a mortgage on one of his New York City properties. She is the first witness to take the stand who has been granted immunity. By any measure, when a cooperating witness is the defendant’s accountant, her testimony about her services is a betrayal of the client. Manafort might have assumed that private financial information provided directly to a tax preparer was privileged information exchanged between a client and a professional. Financial records are often highly sensitive, and the same kind of information is often exchanged in protected attorney-client communications. As a result, a client might expect that his communications with an accountant are entitled to some form of protection from a sweeping grand jury investigation. That expectation is ill-informed. Courts have historically allowed grand juries considerable latitude when conducting criminal inquiries and procuring information. However, a grand jury’s subpoena power has limitations. A grand jury cannot pierce the secrecy of a client’s validly asserted privilege. The attorney-client privilege exists in the federal courts to protect confidential communications between a lawyer and his client. Its purpose is to encourage clients to make full and frank disclosure to their attorneys to assist in seeking legal advice. The privilege recognizes that sound legal advice serves the public interest and that this advice depends upon the lawyer's being fully informed by the client. If the privilege applies, confidential communications between lawyer and client are completely protected from disclosure to a grand jury. Privilege then, by definition, simultaneously impedes the grand jury’s beneficial purpose of seeking full and free discovery of the truth. For this reason the attorney-client privilege is to be narrowly construed in the grand jury context. It is recognized only to the very limited extent that excluding that obviously relevant evidence has a public good that outweighs the grand jury’s mission in ascertaining truth. The privilege, therefore, only applies to confidential disclosures by a client to an attorney made in order to obtain legal assistance. It does not apply to accountants. Communications between accountants and their clients are not privileged. Should Trump be worried about Manafort's trial? Under certain circumstances the attorney-client privilege can extend to shield communications when the purpose of the communication is to assist the attorney in providing advice to the client. So, Manafort could claim extended privilege if he communicated with an accountant who was hired by his attorneys to assist the attorneys in understanding the client’s financial situation. On the other hand, if what is sought is not legal advice but only accounting service, no privilege exists. The accountant testimony in the government’s case against Manafort is about accounting — not legal services. Manafort, like everyone else, is powerless to stop it. Like many citizens, Manafort might have thought that what he provided his accountant would remain confidential. If he provided her false information or otherwise deceived her, he likely never imagined she would testify against him, especially as a cooperating witness. American law dictates that if you confess your sins to your attorney, they remain secret. If you confess them to your accountant, there are no secrets.